The latest Lego Hobbit set unveiled at Comic Con! 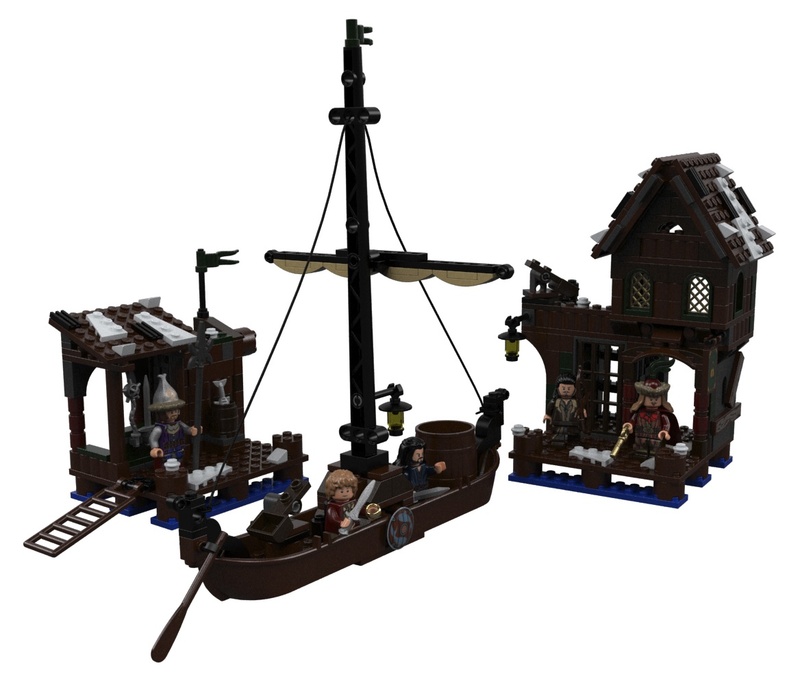 With the San Diego Comic Con 2013 coming to a close, Lego unveiled one last set: Lake Town Chase. 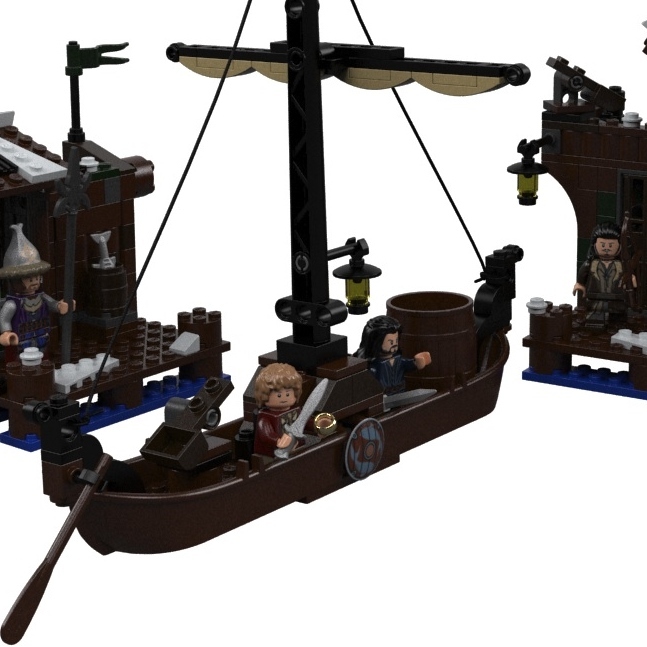 It is unknown who is chasing who, though we do know that the set has 334 pieces and includes five minifigures, which are, as far as I can tell (their identities have not been officially revealed), Bilbo Baggins, Thorin Oakenshield, Bard the Bowman, Master of Laketown, and a Laketown Guard.